Along with a lot of other features, long-awaited Dark mode has made its arrival with new macOS Mojave. Although Dark mode isn’t the coolest feature on any device, it is good to use when you keep your eyes on the screen for long hours. The previous versions of macOS allowed you to activate dark menu bar and dock, however, this was not liked by most of users. The new feature offers a dark theme for the entire OS, which affects all native MacOS features and provides a black/grey look. Amazing, right? 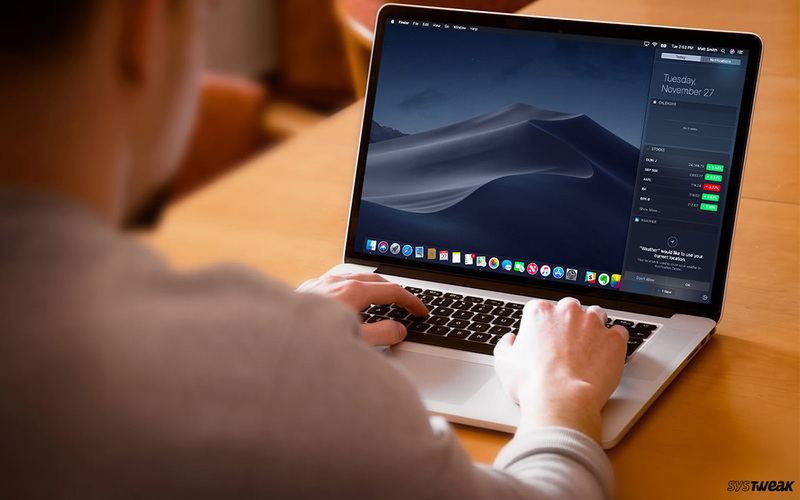 In this post, we have listed method to get and enable dark mode in macOS Mojave. Let’s get started! 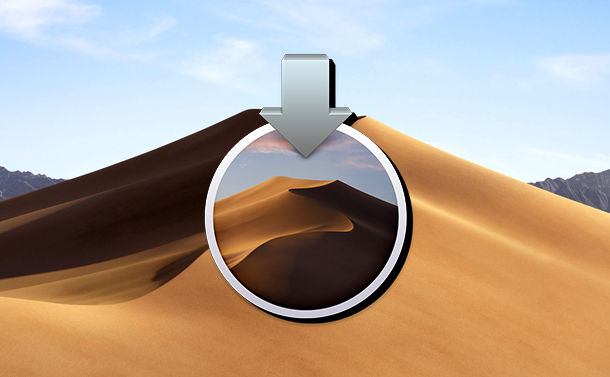 As the dark mode is only available on Mojave, the latest version of the operating system. 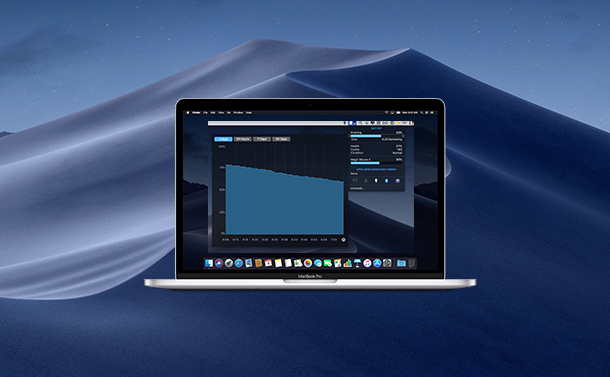 You can now get Mojave downloaded from Mac App Store for free. In case you don’t see it on App Store, then you need to restart your computer to get the option. Once available, download and install Mojave, you will see a prompt asking you to select between Dark Mode and Light Mode. Choose Dark Mode and Mojave will come up with its look. In case you already have Mojave installed and didn’t get a chance to use Dark Mode, then you can change it by using the below steps. Step 2: To get Dark Mode, you need to go to System Preferences. You can access System Preferences by various methods. You can either write System Preferences in Spotlight or open it from launchpad. But the simplest way is to locate the Apple icon from the top-left side of the screen. From the drop-down menu, select System Preferences. Step 3: Now as System Preferences window is launched, then you need to locate General icon (looks like File drop-down) from the left side of the window. A separate window, General will open, it consists of primary settings related to your Mac’s colour and look. Select it. Step 4: Under General, you will get to see an option “Appearance.” In Mojave, Appearance is categorized into two options, dark and light. Click on “Dark icon” to get dark mode on your MacOS. So, in this way you can enable dark mode on your macOS Mojave. In case you don’t like it, you can simply change it back to light mode. To do that, you need to go to System Preferences, then General. Under General, choose Appearances. Then change the mode from dark mode to light mode. You can also adjust other settings as well.